French jazz guitarist Yves Potin has contributed another sophisticated and thought-provoking contribution to Prog World in this decidedly cooler, more unsettling collection of soundscapes. While Yves instrumental and computer prowess is undeniable, the music here is quite dystopian and bleak. I shouldn't be saying that as if it's a bad thing, it's not--it's just the reality of the way things are progressing--especially on the human-disrupted surface of our planet. In that respect, the music presented here is quite powerful in its representation and reflection of the harm and chaos we have wielded upon our Mother. 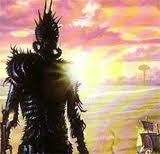 Ridley Scott and Vangelis would be quite appreciative of this music. 4.5 stars; a near-masterpiece of progressive rock music though this is probably a true masterpiece of progressive electronic music. 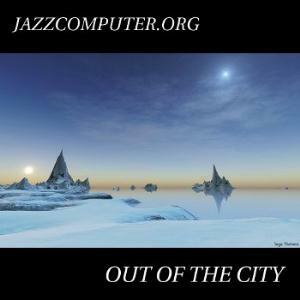 Post a review of JAZZCOMPUTER.ORG "Out Of The City"